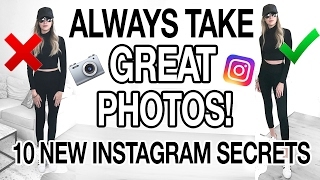 Discover Carly Cristman's Youtube and Instagram stats, most viewed videos and tag analysis. 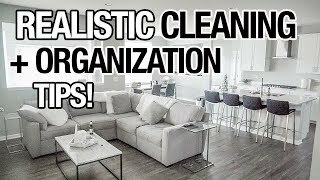 Get inspired by discovering the TOP 100 Youtube videos of Carly Cristman. 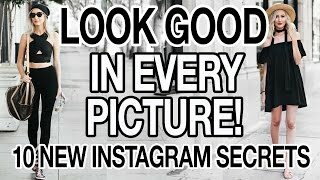 HOW TO LOOK GOOD IN EVERY PICTURE | 10 NEW INSTAGRAM SECRETS! 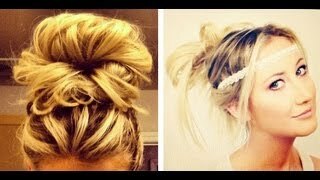 4 Easy No Heat Hair Styles: How to do Messy Buns! MORNING ROUTINE WITH A BABY! 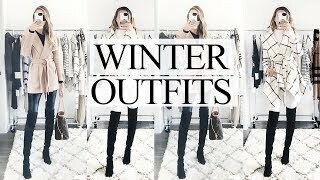 WINTER OUTFITS 2019! 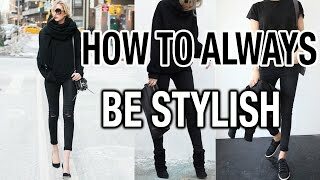 HOW TO LOOK CUTE WHEN IT'S COLD! 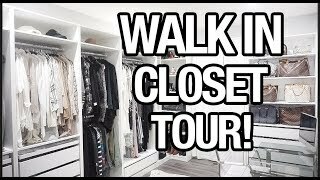 MY WALK IN CLOSET TOUR + OFFICE TOUR! 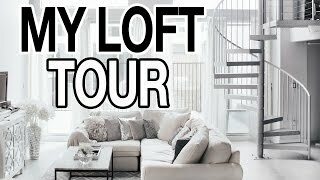 Discover which video tags are used by Carly Cristman for the most videos.